Thought I'd ask here before anywhere else. 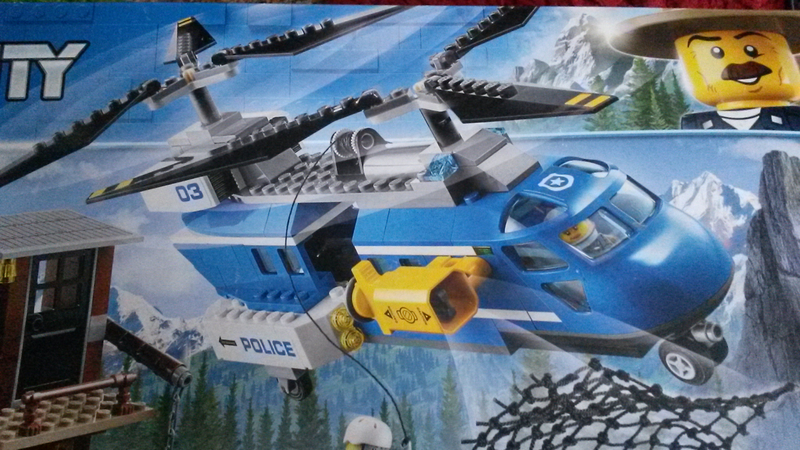 I have the helicopter from #60173 lying around. 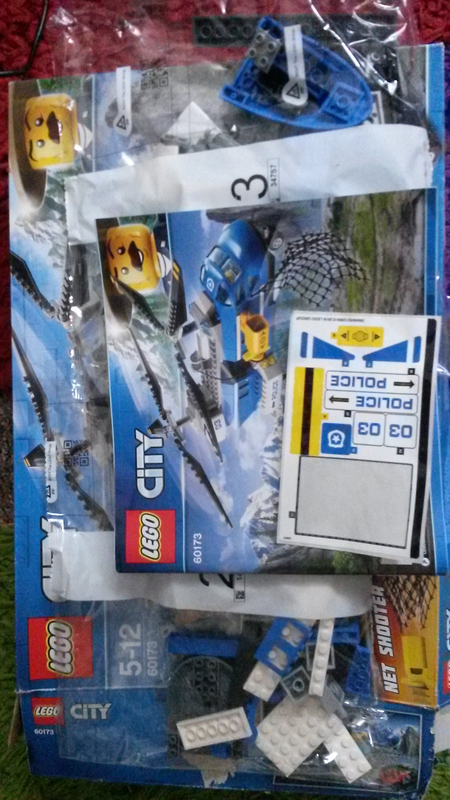 Complete, sealed and unbuilt. I only bought the set for the bear more than anything. £10 posted in the UK if possible please. Do you Eskimos want to buy my snow? Will trade for Lego Movie 2 figures. Yes, you got me lol.